Multiple choice exercise on ´as...as´ phrases to practise the vocabulary. This downloadable handout is a great resource for high school students and elementary school students at Elementary (A1), Pre-intermediate (A2) and Intermediate (B1) level. 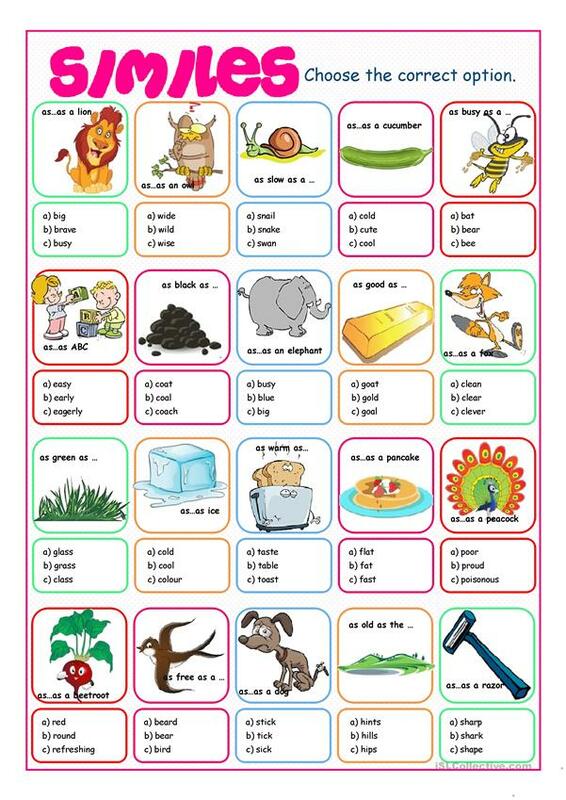 It is valuable for teaching Adjectives in English, and is excellent for improving your students' Spelling, Speaking, Reading and Writing skills.